Val Cenis resort opening date will soon be available. 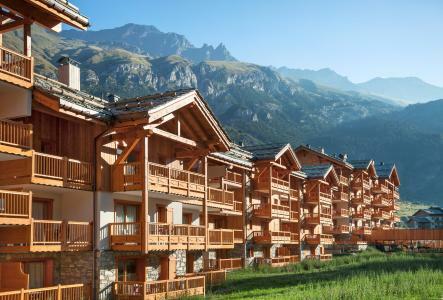 Val Cenis is situated at an altitude of 1400m, this village type resort comprises of the villages of Lanslebourg and Lanslevillard, Haute Maurienne, Savoie. It offers hiking trails in the mountains to discover chapels and stone markers... A wide range of hiking activities are on offer: trails or paths ideal for mountain biking! Available in Val Cenis, Alps is the leisure centre of Glières offering sauna, jacuzzi, swimming pool for total relaxation after a busy and active day. Great holiday to look forward to! 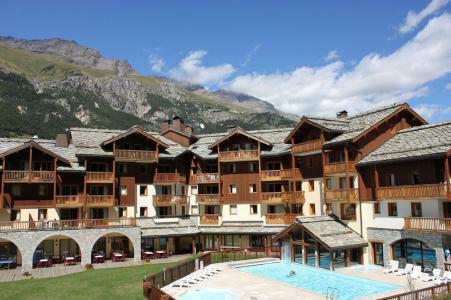 Book your accommodation in to Val Cenis resort, a few steps from your favourite activity.